Thousands of Bethel grads are faithfully living out God's call as they go about their day-to-day lives. 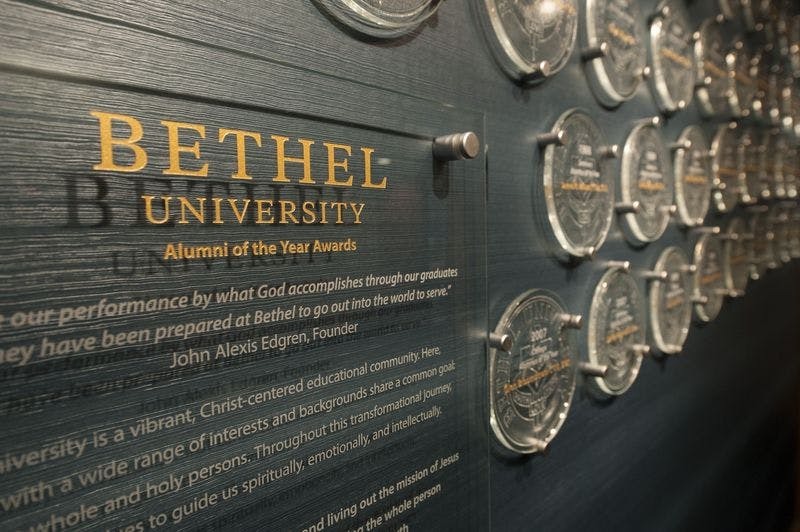 Each year, Bethel honors these outstanding alumni, nominated by their peers, who make a valuable impact in their communities, neighborhoods, and churches. We are so proud of what our alumni are doing to demonstrate Bethel's core values of Christ-followers, character-builders, truth-seekers, learners, reconcilers, salt and light, and world-changers. To celebrate accomplishments, Bethel selects alumni awardees from the College of Arts & Sciences, Bethel Seminary, and the College of Adult & Professional Studies and Graduate School. 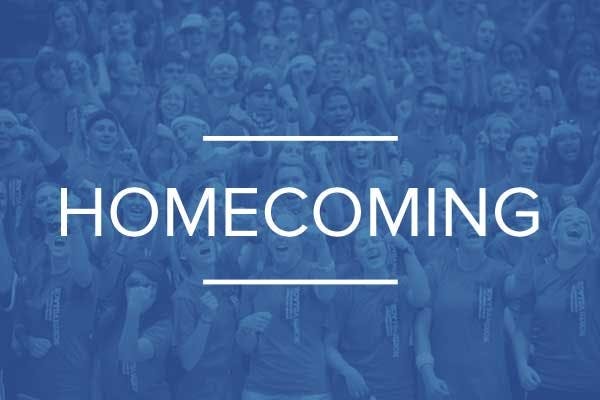 Know an outstanding alum who deserves an award for the Kingdom work they are doing? Nominate a Bethel grad today! College of Arts & Sciences, Bethel Seminary, and College of Adult & Professional Studies and Graduate School award recipients are selected by the National Alumni Board. Nominations are accepted year-round, and remain in consideration for 3 years. Thank you for choosing to recongize your alumni peers and celebrate them with us!